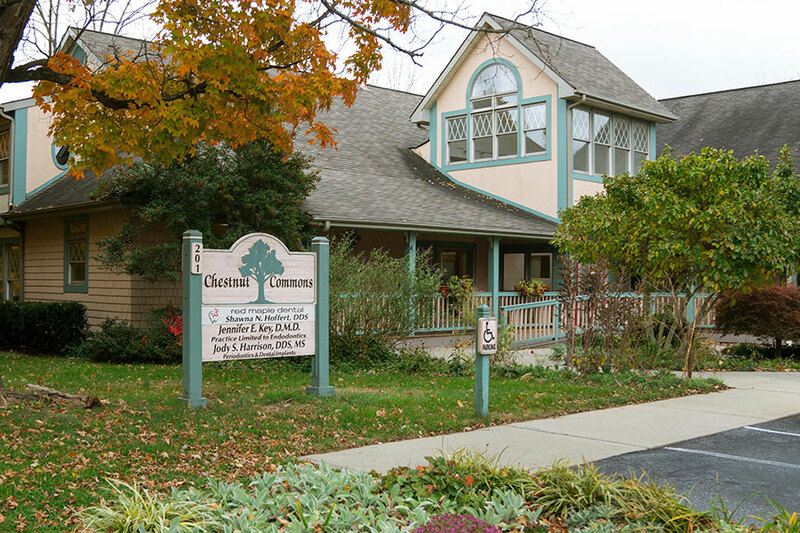 Our welcoming staff caters to your needs with luxury amenities and sedation dentistry. Providing advanced, customized periodontal treatment. Dentist and periodontist, Dr. Jody Harrison, restores and rebuilds smiles in Asheville, NC. 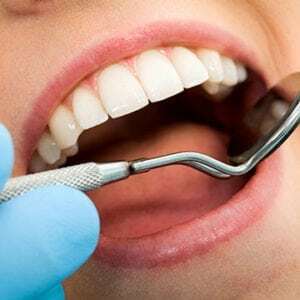 We provide comfortable, compassionate periodontal therapy and dentistry for the treatment of advanced dental health concerns. Clean gums of plaque and tartar and eliminate oral bacteria with a deep cleaning known as scaling and root planing. Mini implants provide edentulous patients improved stability, fit and function of their denture. Our priority is your comfort and safety. We provide sedation options so you can receive the periodontal work you need. 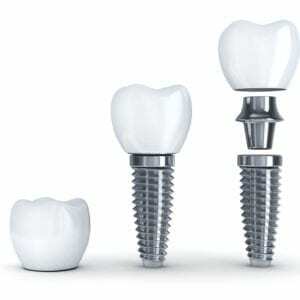 High-end ceramic dental implants provide stable, lasting results that look and feel like natural teeth. Bone grafting procedures help rebuild the jaw after bone loss allowing for successful implants. 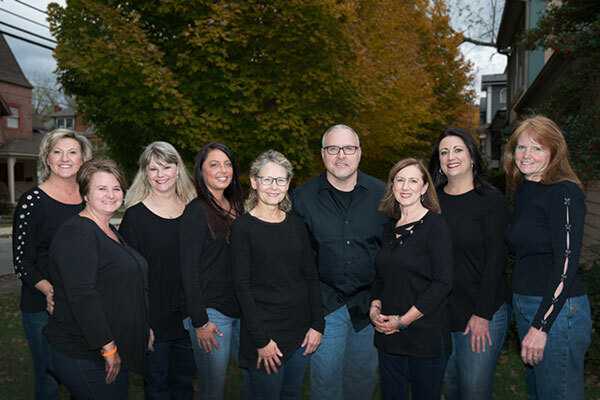 Advanced dentist Dr. Harrison can perform necessary surgical procedures from the comfort of our Asheville, NC periodontists office. Dr. Harrison received training and over 10 years of experience practicing general and periodontal dental care in the US Air Force. Dr. Harrison has advanced training and certification in Periodontics. He offers comprehensive treatment planning and periodontal care, including soft tissue and bone grafting around natural teeth and implants. We provide customized treatment plans to address dental concerns caused by advanced gum disease. Gum contouring can improve the appearance and health of your smile. Dr. Harrison performs soft tissue gum grafts to restore receding gum lines. The bone grafting procedure can rebuild jaw bone for placing dental implants. Learn about the causes, side effects and treatment options for all stages of gum disease. Dr. Jody Harrison is a highly skilled and experienced periodontist serving patients in Asheville, NC. We provide all types of dental implants under one roof for the most natural way to replace missing teeth. 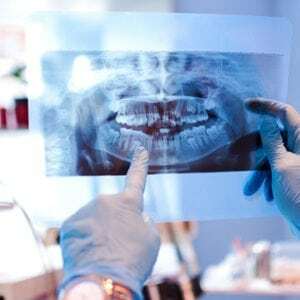 Do I need a referral to visit a Periodontist? Learn more about referrals, insurance and payment options for Dr. Harrison. Periodontal therapy and dental implants in Asheville, NC. My Gums Are Bleeding Frequently, What Should I Do?